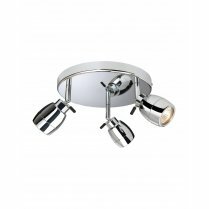 Firstlight presents the Marina line of bathroom spotlight fittings. 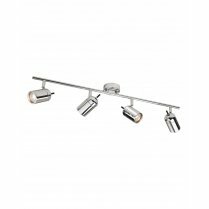 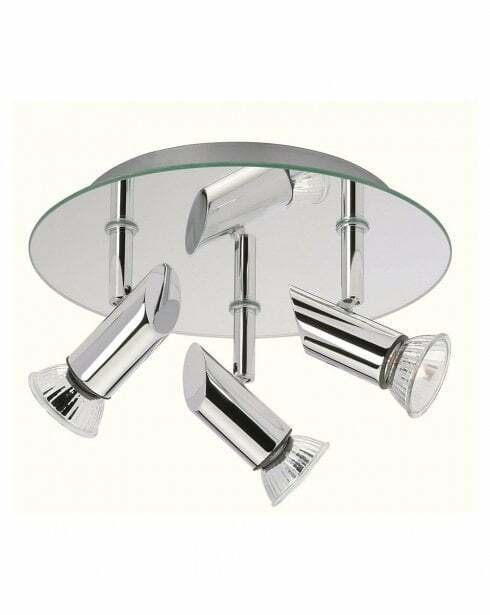 The 5752CH is a three light spotlight cluster rated IP44 for use in a bathroom. 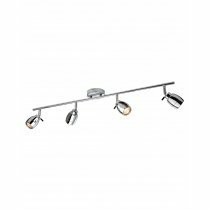 The Marina spot cluster requires three GU10 bulbs with a maximum wattage of 20W per bulb. 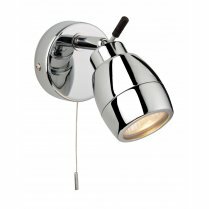 The 5752CH has a height of 14cm and a diameter of 24cm. 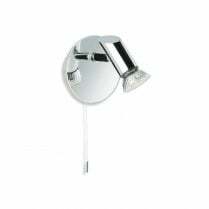 This fitting is not compatible with a dimmer switch and should be used with IP44 rated GU10 bulbs. 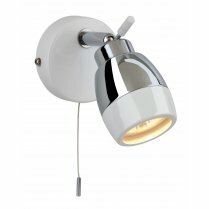 Suitable bulbs can be found in the accessories section of our website.